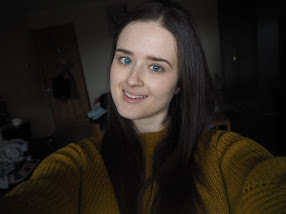 Personally I always enjoy learning a few facts about the person behind the blog, so I thought I'd give you a bit of an insight into this blogger! I'm currently in my second year of A-Levels, I'm studying English Literature, Psychology and Philosophy + Ethics, I'm also doing the Extended Project Qualification - in other words A LOT of my spare time is spent writing essays! When I'm not writing essays I love to read - I've always been a total bookworm! Mainly due to my love of reading and writing, I want to study English Literature at University. I am a self confessed tea addict! Autumn is my absolute favourite season - but I definitely prefer Christmas to Halloween! I'm not very sporty, but I do love swimming. I'm quite shy and socially awkward, but once I know someone well, there's no shutting me up! My boyfriend is my absolute favourite person ever! He was so encouraging and supportive of me starting a blog! I'm a fussy eater - although I have definitely made progress as this time last year my diet pretty much consisted of toast, mashed potato and supernoodles (shame on me)! The highlight of my year is always the start of a new series of The Great British Bake Off! I love to bake -but I can't see myself making an appearance on The Bake Off any time soon! 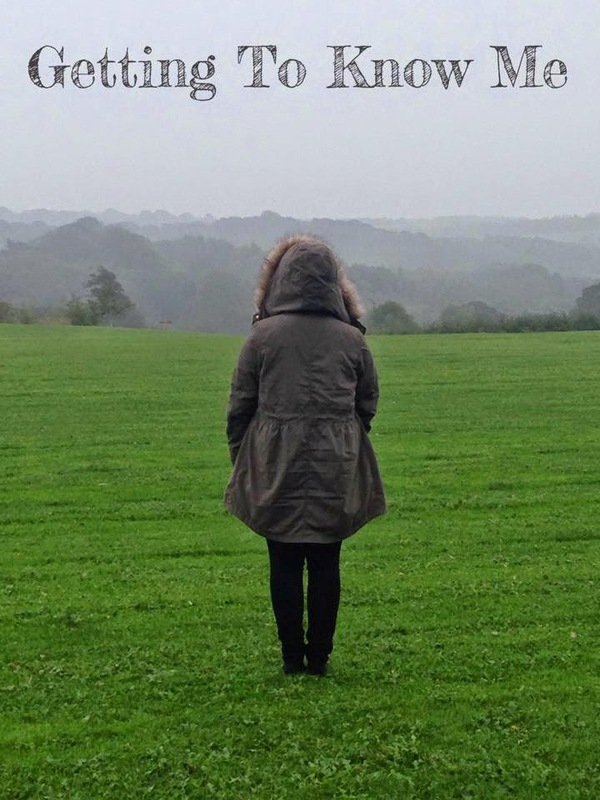 I recently bought the first winter coat I've owned since I was in primary school and I LOVE it - I don't know how I coped for so long without a big warm coat! I'm very pale - my mum recently said "you look like a piece of plain paper with a face drawn on!" But I actually like being so pale. I love the Harry Potter series and my bunny rabbit is called Dobby, because I love the house elf so much! I absolutely hate crowded places - I'd much prefer to be in a wide open space! Speaking of which, I love the countryside, I'm so lucky to live just in front of a huge field as(cliché alert) - I just love natural beauty so much! I really hope that local councils stop expanding housing estates as before we know it there'll be no countryside left! I am a bit of a social media addict, I love Twitter, Instagram and Tumblr but I'm not so keen on Facebook. I get far too excited about stationary! I get so much enjoyment when purchasing my back to school stationary and I always manage to spend an extortionate amount of money! I find list making so satisfying! I make lists at every possible opportunity, it never hurts to stay organised! I don't trust anyone who doesn't get excited about Christmas - when it comes to the two types of people at Christmas time, I'm definitely more of a Buddy The Elf than a Grinch! My favourite animals are bunnies; I have two, Dobby and Binky, but if I had my own way I'd have a ridiculous number of bunnies! I'm a total geek and I love going to school! My favourite perfume is DKNY, I've loved it ever since I was a little girl - it's quite a nostalgic scent for me as I remember my mum wearing it when I started primary school. I've been reading blogs for quite some time but until recently I had been to scared to start my own as I was worried no one would like it! But I'm so glad I finally started my blog, I already love blogging so much! I love fashion, but when it comes to my own clothing choices I always play it safe, as I'm scared that anything else wont suit me! I really wish I had the courage to be braver with my choices, but I do love my current look! Gosh, thinking of 25 facts about yourself really is much harder than it sounds! But I hope you've enjoyed getting to know me!